Future Science Group, one of the most progressive publishers committed to medical research, has selected RedLink, a leading provider of business intelligence to scholarly publishers, to access online reports and personalized data analytics, for their journals. RedLink and Future Science Group will be working closely in spotting opportunities, increasing sales, and committing to breakthrough research. 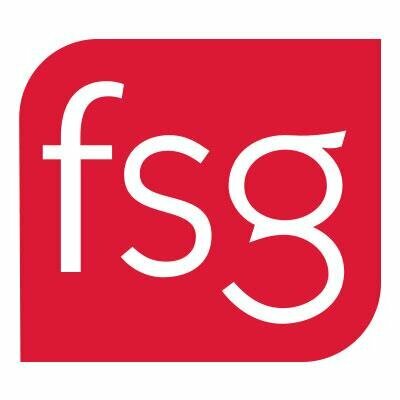 Founded in 2001, Future Science Group is highly regarded in the scholarly publishing industry for a detailed, variety of publications as well as affordable content with high standards. Known for their research having a futuristic outlook, Future Science Group is committed to breakthrough research in biotechnology, science, and medicine. Their portfolio also includes two imprints, Future Science and Future Medicine. The RedLink Team is excited and looks forward in facilitating Future Science Group’s mission of quality research and preparing for a better future.